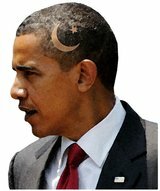 Obama Meets With the Islamic Con Artists of Muslim Public Affairs Council (MPAC)! Before heading off to the Middle East, our Islamic loving “President” took time out of his busy golf schedule, and met with the con artists of the Muslim Public Affairs Council (MPAC). (Washington, DC – 3/11/2013) – Today, the Muslim Public Affairs Council along with other Muslim and Arab American leaders met with President Barack Obama to discuss issues that will pertain to his upcoming trip to the Middle East. Haris Tarin, the Director of MPAC’s Washington, DC, office, attended the intimate meeting with the President, as he prepares his agenda for this visit to the Palestine, Jordan and Israel. Tarin and others shared with the President some of the important work being done by the Palestinian people in achieving their aspirations for an independent and viable Palestinian state. The group also made recommendations on key messages and policy issues that must be considered by the Americans, Israelis, Palestinians and other people in the region to ensure a just and sustainable peace process. “This meeting is an important first step by the President and his administration in ensuring that reliable voices of Palestinians and other concerned group and people in the region are heard,” Tarin said. We are heartened that the President is beginning his second term with a trip to the region, and we hope that we can build a constituency for peace-making here in the United States and ensure that the Israeli-Palestinian conflict is not a zero-sum issue in our domestic discourse. That statement is just another con by the insidious organization MPAC. Because “peace” under Islam means that Jews have to submit to Islamic rule. Besides being humiliated by being extorted, the Sahih Muslim Hadith call for Muslims to fight and kill Jews to reach judgment day! If MPAC were truly for peace, they will condemn those verses. Let’s Tweet them and see…. Obama and MPAC, no friends of America or Jews. Just traitors from within. 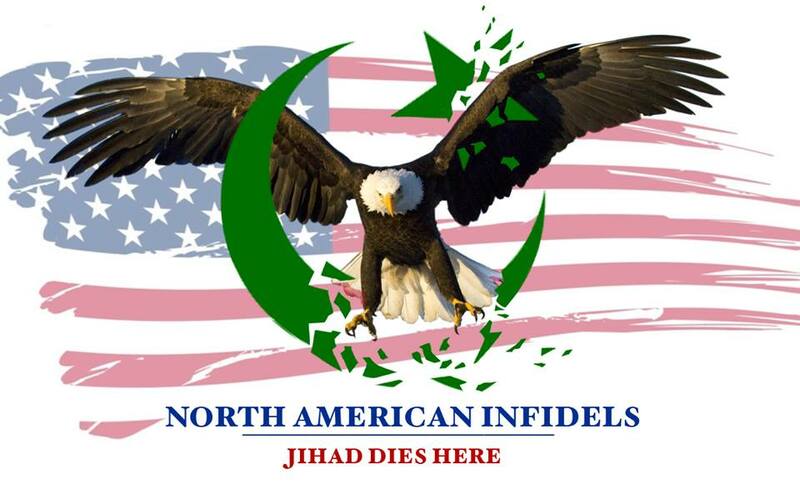 ← Muslim Comment of the day…. Last December MPAC held its annual convention at All Saints Episcopal Church in Pasadena, CA. This was a stunt to show Islam’s superiority over Christianity. The gathered Muslims recited Surah 1 in their prayers twice. This prayer demonizes Jews and Christians. The founder of MPAC, Dr. Maher Hathout minced no words about their objective: “Our job is to make Muslims better people. What would be better than the Laws of Allah?” The Laws of Allah are the source of all the grief and bloodshed in the Middle East. Obama is clueless about this. I agree with you except for the fact that Obama is clueless. he knows and he agrees with the words of Maher Hathout. Welcome to the site Bonnie!